Velocity Growth Hub, the free business support programme for ambitious businesses in the South East Midlands, has issued a tender to companies in the local area to deliver a series of business-focused workshops and webinars aimed at SMEs. The tender, available via a weblink on the Luton Borough Council website https://procurement.luton.gov.uk/web/login.shtml will be live until 12pm on 6 June 2014.  Velocity Growth Hub is now actively looking for companies, or a consortium of companies, who can demonstrate a solid track record in planning and executing a programme of effective workshops, to deliver tangible outcomes in business growth and job creation. Velocity anticipates a series of 58 workshops to be held between September 2014 and June 2015 across a range of topics including finance, new product development, marketing and business management. The tender also includes the delivery of monthly hour-long webinars. Intrinsic to the success of the winning bid will be the relevance and credibility of the content and speakers to high-growth SMEs, with recent business experience being equally important. Submissions are encouraged from single companies or a consortium of companies, who may wish to pool their skills and resources to deliver the programme. For more information about the opportunity, please contact Kirstin Mcintosh or James Stancombe at SEMLEP on 01234 436100 and for more information about the process and clarification questions regarding the tender itself, please contact Syed Haujee at Luton Borough Council at syed.haujee@luton.gov.uk.